LeaseSaver can save you money by predicting how many miles you will drive and how much you will owe when your lease ends. For example, if you have a lease for 45,000 miles and turn your car in with 50,000 miles, you could owe as much as $1,000. You can also save on your next lease by understanding how much you drive and how many miles you will need next time. Once you input some basic information about your auto lease, you can update your mileage based on your current odometer reading. 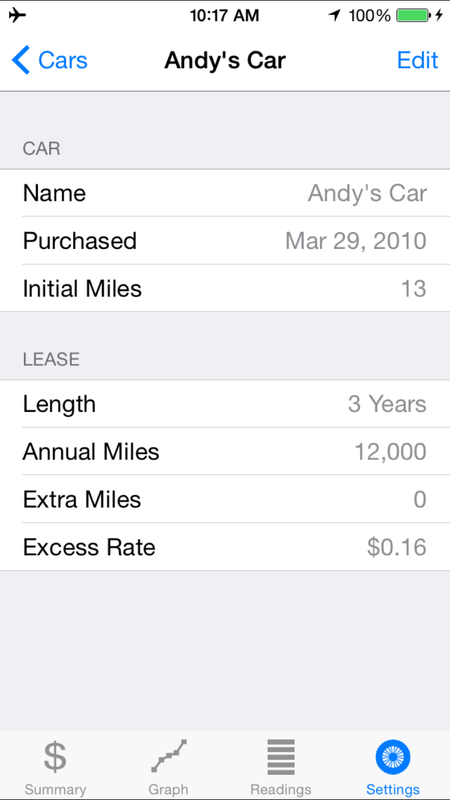 •Predict how many miles over or under the number of miles on your lease you will be when you turn in your car. •Predict how much you will owe if you continue driving at the same pace. •Tell you how your odometer reading compares to the average number of miles you should have driven so far. •Tell you how many miles you have driven per day compared to the average number of miles you are allowed to drive per day. •Compare the current date to the "Pace Date", which is the date on which you should have hit the current odometer reading. This is based on average daily usage and helps to put your usage in perspective. 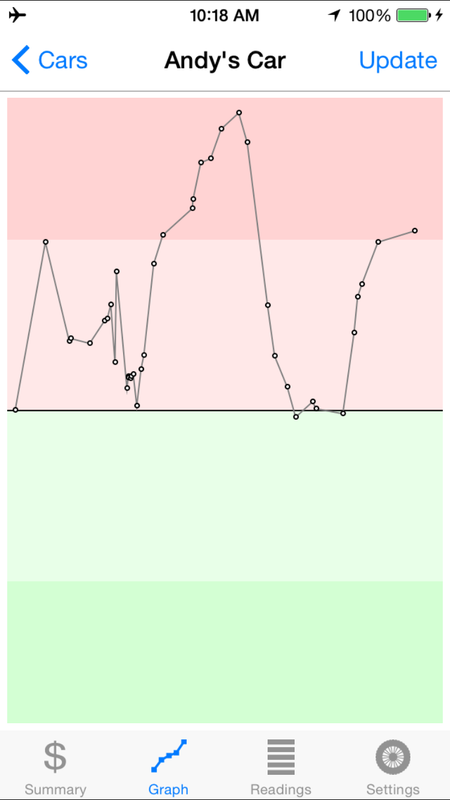 If you're driving ahead of the average pace, maybe you should try to drive your car a little less for a few days. Or maybe you should take a vacation. Think of all the money you'll save on your lease! And with LeaseSaver, you can track multiple cars. Going on a road trip? If you know where you stand on each lease, you can decide what car you should take. 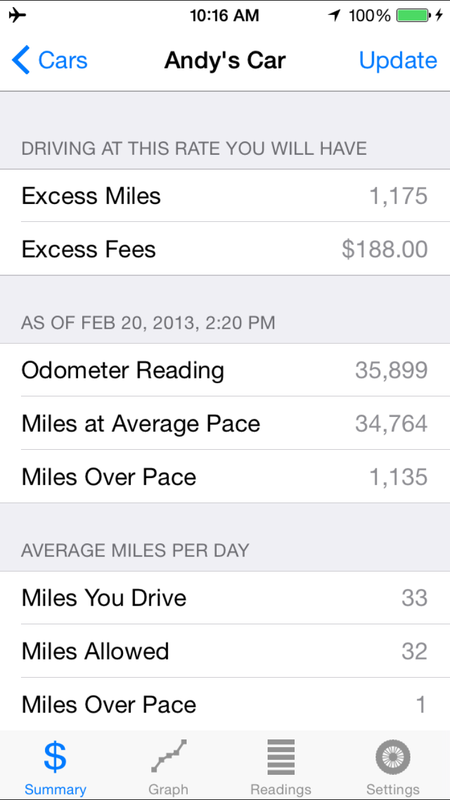 You can even enter an odometer reading for a future date to predict what impact that trip would have.